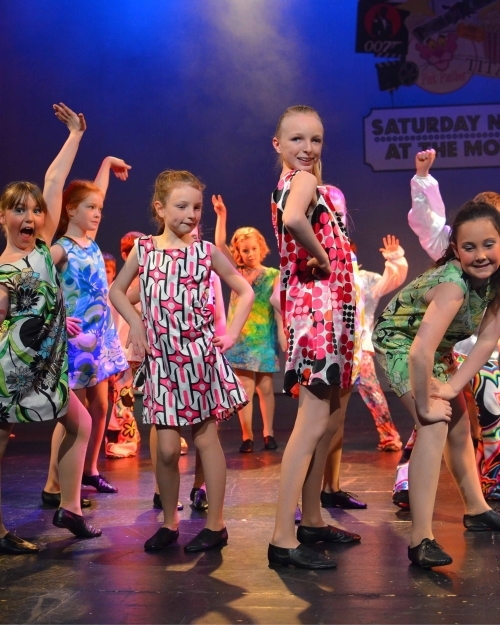 Every school holiday Dandelion Theatre Arts offers different themed dance and drama workshops for children in Leatherhead and Epsom. These are a great way to keep children active and away from screens while still having an enormous amount of fun! This year there will be Chitty Chitty Bang Bang, Pete’s Dragon and Matilda summer holiday workshops for 4-11 year olds at The Leatherhead Theatre and Epsom Playhouse. The Chitty Chitty Bang Bang workshop will be held at The Leatherhead Theatre from 24-28 July. Pete’s Dragon will also be held at Leatherhead from 31 July – 4 August and Matilda will be at the Epsom Playhouse from 7-11 August. All workshops are 9.30am – 3pm. The full week is for 7-11 year olds and 4-7 year olds can join in for the final two days. The cost for the Chitty Chitty Bang Bang or Pete’s Dragon workshop is £150 for the week or £60 for the last two days for 4-7 year olds. The cost for the Matilda workshop is £180 for the week or £70 for the last two days for 4-7 year olds. Places are limited so early booking is strongly advised. 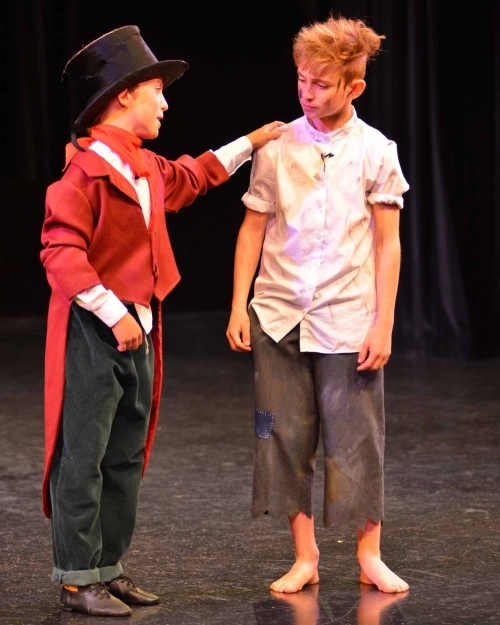 There are early booking discounts on the first two workshops (£135 for full week and £50 for two days) for Chitty Chitty Chitty Bang Bang and Pete's Dragon only if booked by the end of June.